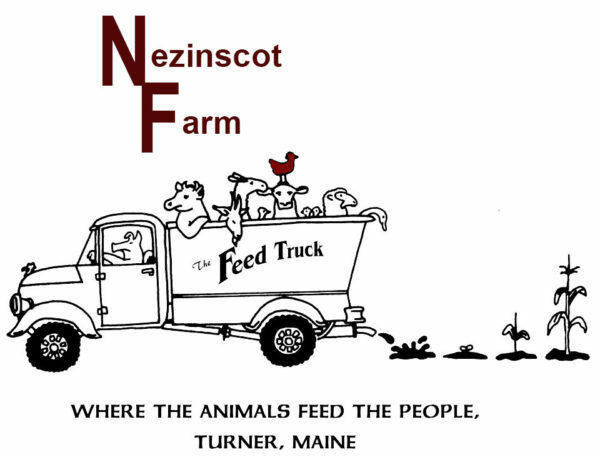 At Nezinscot Farm, we strive to be your year-round, full-diet farmer. We provide a full diet CSA of healthy food for you and your family. 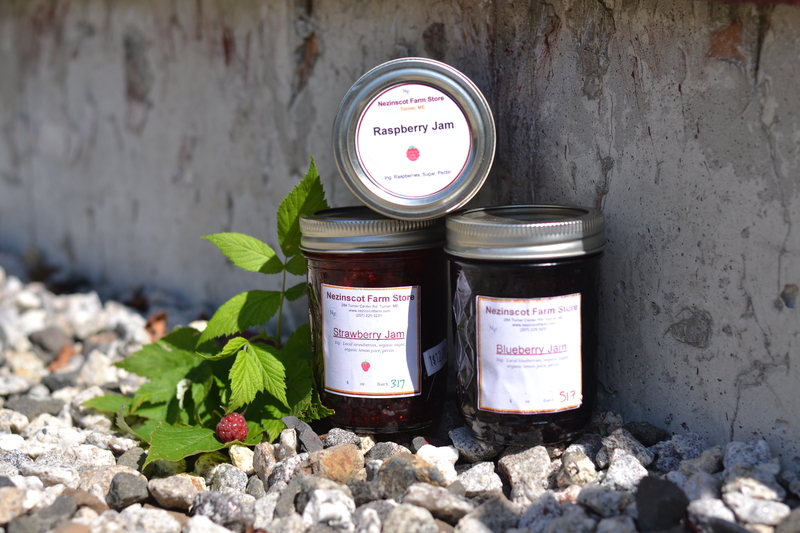 Items available include our farm raised beef, pork, chicken, dairy, eggs, vegetables and select fruits. 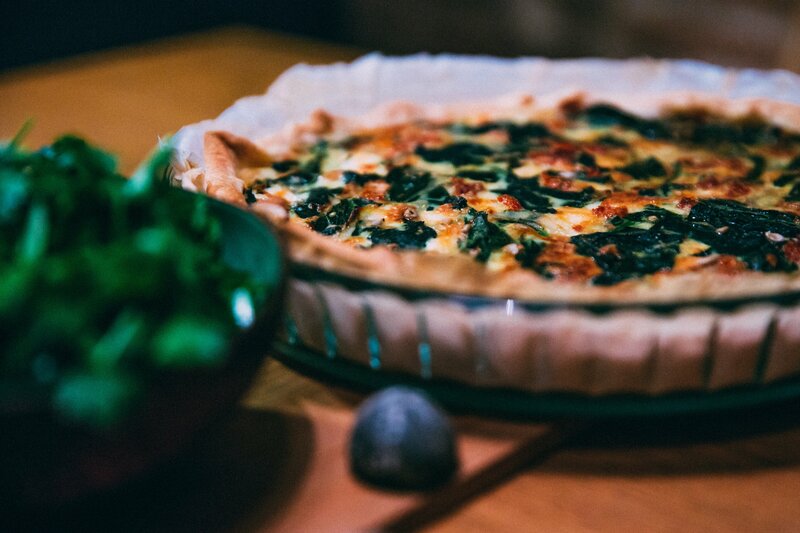 At Nezinscot Farm, we strive to be your year-round, full-diet farmer. We provide a full diet CSA of healthy food for you and your family. Items available include our farm raised beef, pork, chicken, dairy, eggs, vegetables and select fruits. The Nezinscot Farm, full-diet CSA is also a way to invest in your local community and food system. By giving money up front, you are giving us the opportunity to plan for the year ahead with crop production and raising animals. As a thank you, members get an extra store credit bonus and are offered exclusive discounts throughout the year. Your funds are stored as credit at the store and never expire. We encourage members to invest at any time during the year; making our project planning even more diverse and sustainable. The Nezinscot Farm CSA program runs year-round: Winter, Spring, Summer and Fall. Get involved today! An option to work in exchange for store credit. Call for more information on hourly rates, family and group options. Quality organic food is important to us! 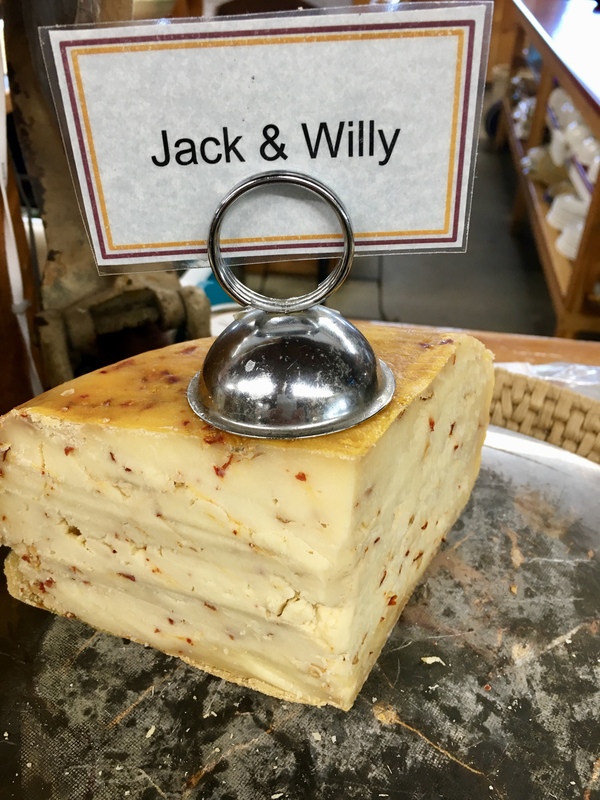 At Nezinscot Farm we like to remind our customers to shop locally and purchase only the freshest cheeses, meats, baked goods, and seasonal produce. Looking for a CSA closer to home? 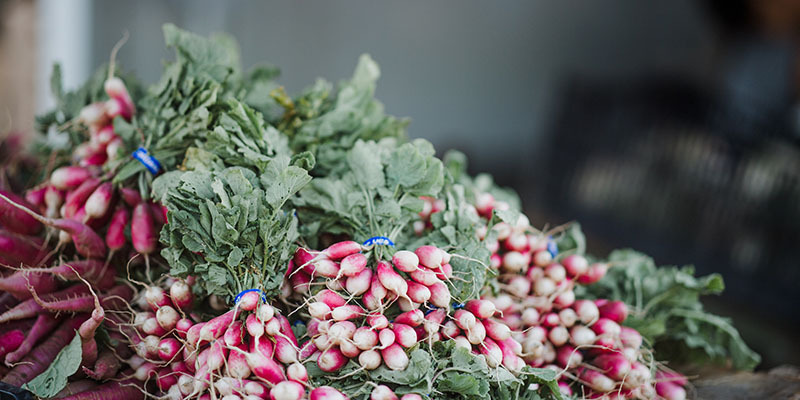 Check out the comprehensive list of the Best New England Farm Shares. Just how your choices at the grocery store dictate your health, they also dictate the health of the earth.